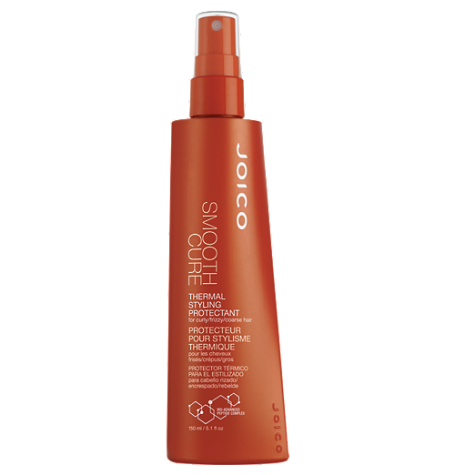 Flat iron and blow-dry spray seals in the Smooth Cure Leave-In Rescue Treatment, finishes hair, providing an additional layer of KeraShield Complex for dramatic smoothness and softness. 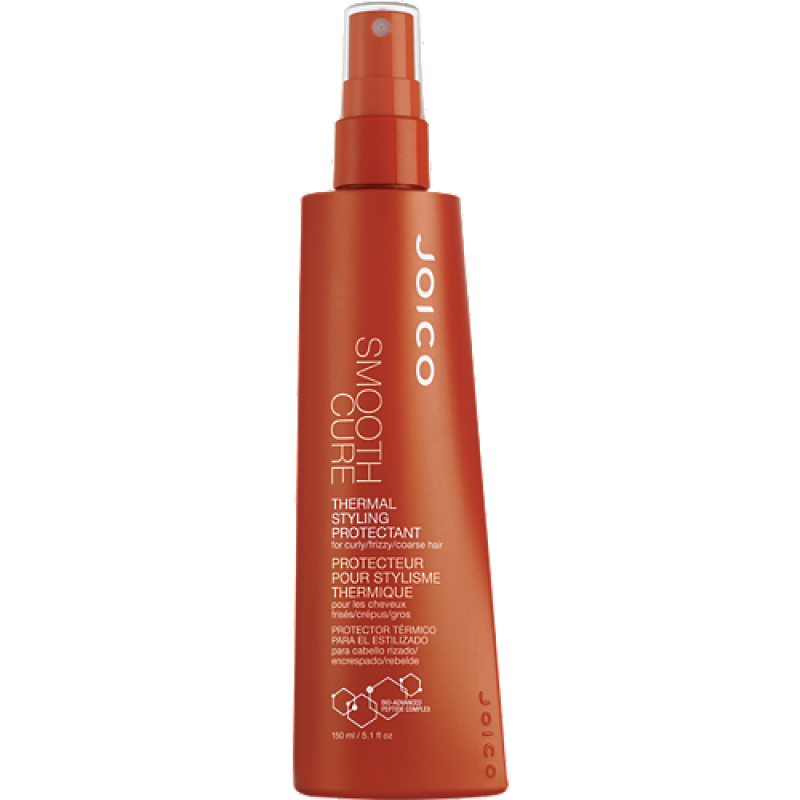 Protects hair from texture and curl reversion, humidity, and thermal damage up to 450°F. Hydrolyzed Keratin forms a durable, flexible “sacrificial” shield of keratin that reacts with sunlight and pollution to protect hair from damage and color fading. While sealing in your smooth style with heat tools, hair is protected from thermal damage up to 450°F and will remain smooth, soft and shiny for up to 72 hours (even in high humidity).